Noah is an adorable whale friend who enjoys swimming adventures in the sea, playing with the dolphins and fish he meets along the way. Available in several shades of teal. Now you can carry Nicky the narwhal with you wherever you go! 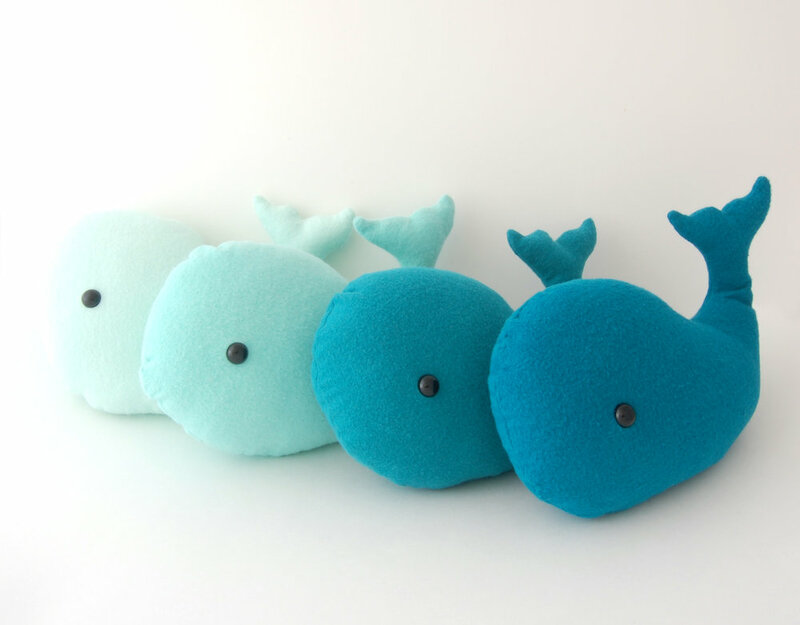 Show the world how much you love narwhals and other animals. These adorable magnetic bookmarks make great gifts for the bookworm in your life! Cute bears will save your place and bring a bit of joy next time you open your book.